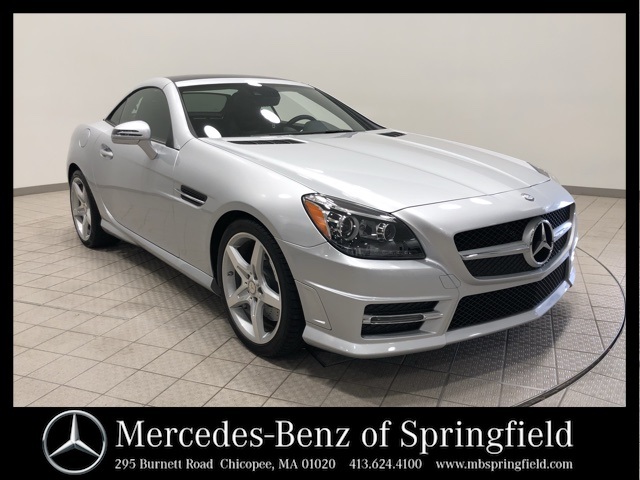 This certified pre-owned 2016 Mercedes-Benz SLK 350 RWD in "Iridium Silver Metallic" is a CARFAX One-Owner with a clean vehicle history report! 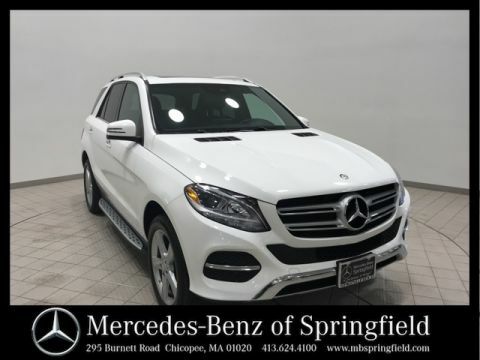 The odometer is 4790 miles below market average! 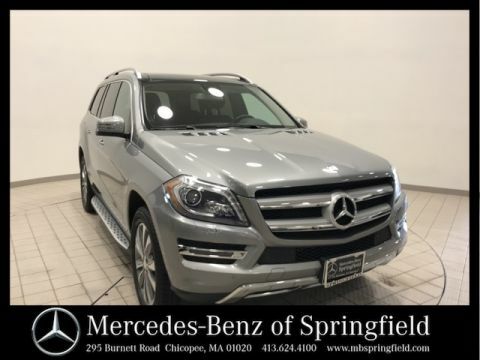 This vehicle is equipped with premium and sport packages. 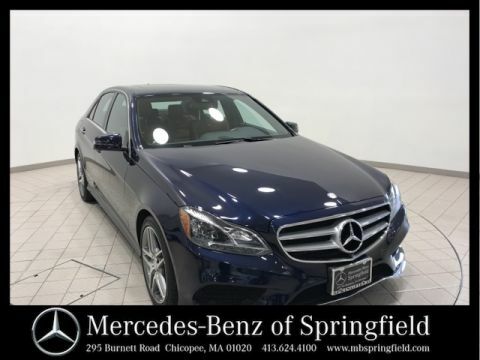 Features include: COMMAND® system with navigation/ voice control, Bi-Xenon headlamps with active curve illumination, blind spot assist, AMG® wheels, "solar red" ambient lighting, panorama sunroof, black ash wood trim and more!